White Mountain Road Club is a non-profit (501c3) organization based in Phoenix, Arizona. Since 1997 this club has been registered with the State Corporation Commission of Arizona as a non-profit club. 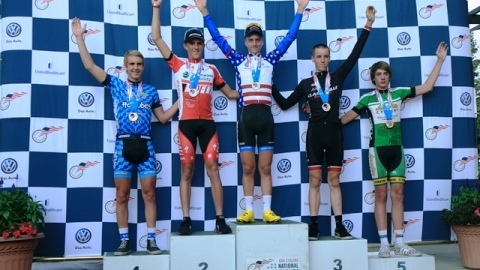 The club is affiliated with the United States Cycling Federation (USCF) which promotes professional and amateur bicycle racing in the United States. To promote cycling at all levels in the state of Arizona. To promote White Mountain Road Club and its sponsors. To follow the guidelines and interests of the USCF. To support its membership in a friendly, encouraging team environment. White Mountain Road Club is proud to have been named 2001 USA Cycling Division I Club of the Year. The club was also awarded the 1993 District, Regional, and Sectional club of the year. White Mountain Road Club has a close relationship with our USCF District Representative and the USCF itself, thus providing members with a good understanding of USCF rules, regulations, and racing ideology. White Mountain Road Club promotes itself and its sponsors as a positive and growing organization in the cycling community, stressing a clean, competitive image at all events. We are very proud of our sponsors and display their logos on all clothing, race announcements, newsletters, and other club related material. 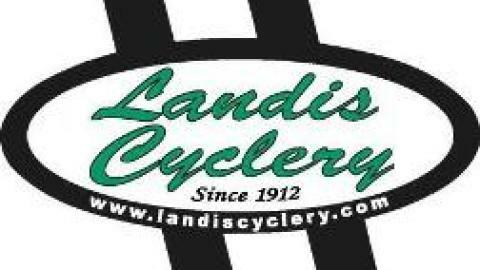 We mention our sponsors on our ‘ride line’ (480) 460-4527 that anyone can call to get the latest information on club training rides, USCF races, or other club and USCF events. In addition the White Mountain home page (http://www.wmrc.org) on the World Wide Web has additional club information with links to our sponsors’ home pages. White Mountain Road Club supports all levels and categories of its racing membership including juniors’, women’s, and seniors’ divisions. We develop new racers through education in training and racing. We support both new and established racers with clothing and equipment discounts. White Mountain Road Club Regional Men’s amateur team won two National Racing Calendar (NRC) races in 2003. The Regional Women’s team also had three of its senior women in the 2000 Olympic Trials and they received national television coverage on OLN and ESPN.